The Brooklyn Commons on July 8 at 7 pm. Being the change you wish to teach is the most effective way to model permaculture for children. Over this two-day workshop, we will explore skills and practices that can be applied in a multi-faceted way to​ your work as an educator. This workshop is​ designed for parents, teachers and mentors of children ranging in age from early childhood to high school students. You’ll learn ​how to integrate permaculture ethics and principles into your school, classroom, community, curriculum and teaching designs. 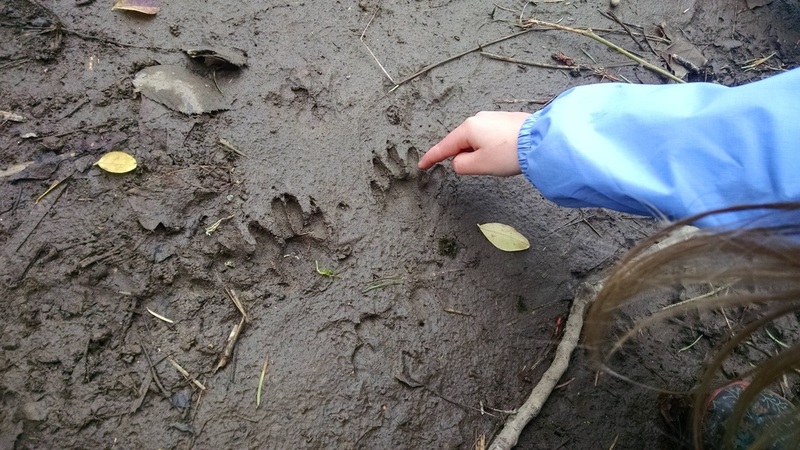 The workshop delves into the following ethos that is essential in contemporary education:​ I am curious to learn about how our relationship with nature’s patterns weaves people and places toward global healing. Patty Parks Wasserman is the founder and director of IPEC. She has taught permaculture to children of all ages for 10 years in public, private, homeschooling, and non-formal educational environments. Patty developed a multidisciplinary Food Forest curriculum with grade 7-12 teachers at an International Baccalaureate charter school in Albuquerque, NM. Patty believes that children and their educators can effect change on global issues through student enthusiasm and the change they inspire in their homes and communities. has served on the board of the Oregon Sustainable Agriculture Land Trust. Click HERE for IPEC's Matt Bibeau's TED Talk: Building Local Resiliency Through Placemaking. Click HERE to read IPEC's Matt Bibeau's interview with Willi Paul of PlanetShifter.com. 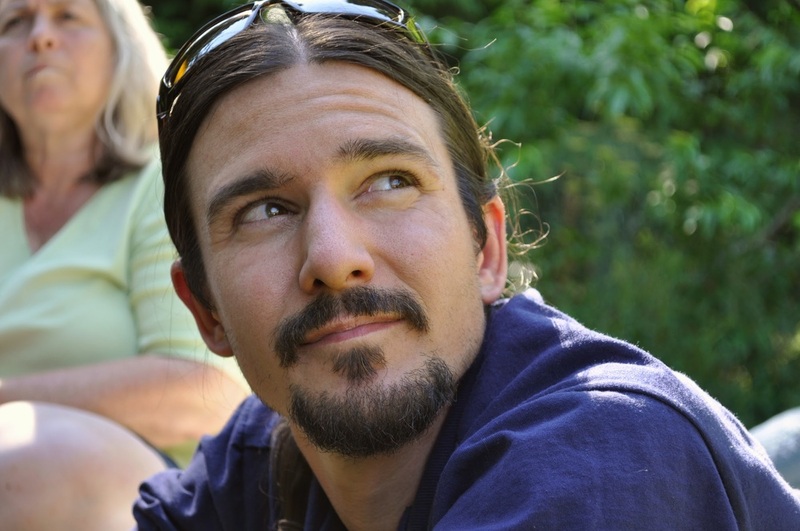 Click HERE to listen to IPEC's interview with Scott Mann of The Permaculture Podcast. Want to know more about IPEC? Please go to their website: http://www.permaculture.us.com. Tuition: $160.00. Early registration is suggested. A limited number of applicants will be accepted. IPEC will present a slideshow open to the public ($20 donation suggested) at The Commons on July 8 at 7 pm. Need lodging? NYC has many options! Click HERE for BOD's suggestions. A non-refundable deposit amount (50% of course fee, unless otherwise stated) is due upon registration. The remaining fee is due one month prior to the start date. Fees are non-refundable two (2) weeks before the course starts.